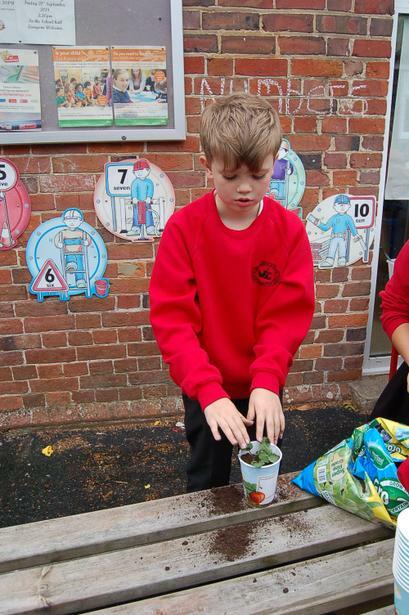 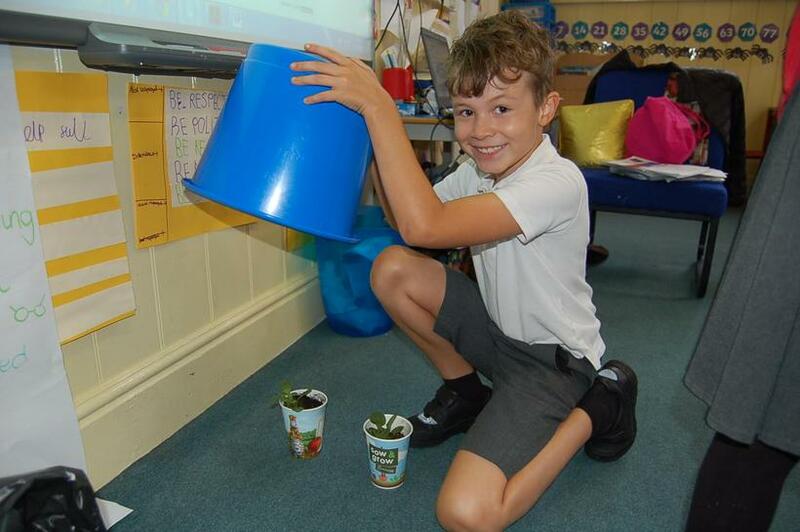 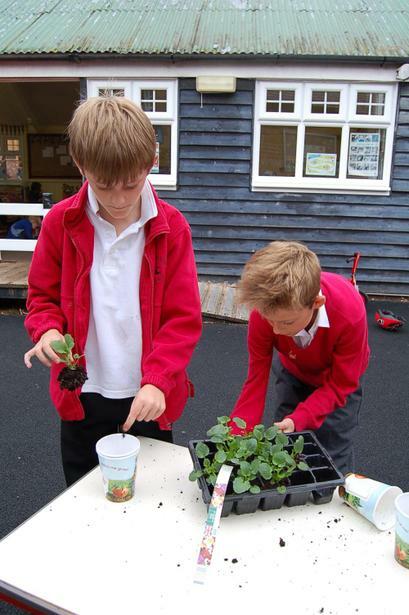 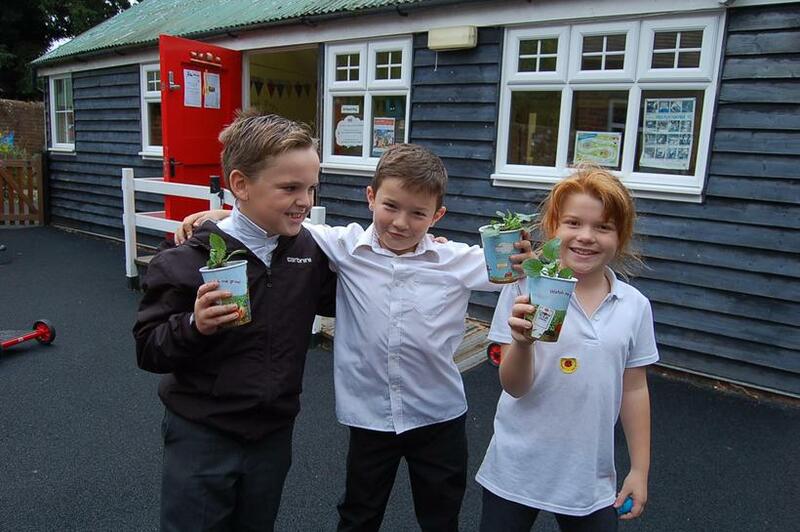 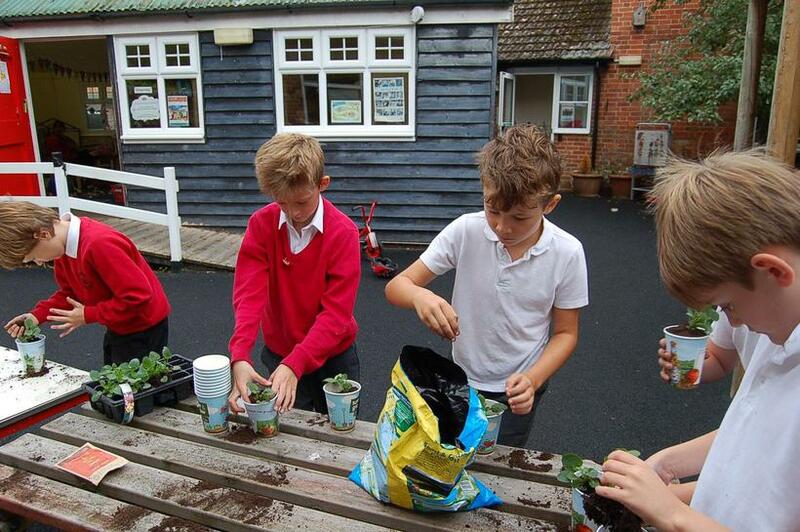 In science the children are learning about the conditions needed for plants to grow. 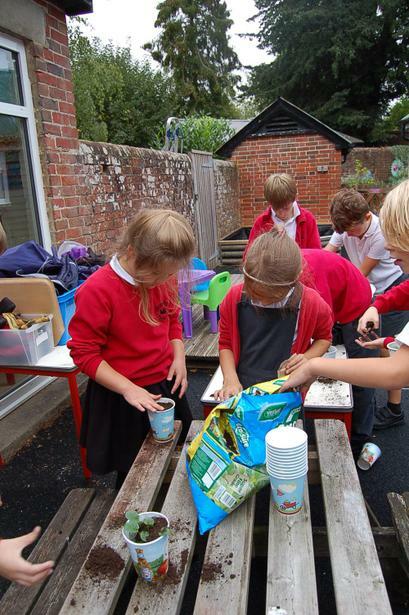 They worked together in small groups to come up with their own investigations. 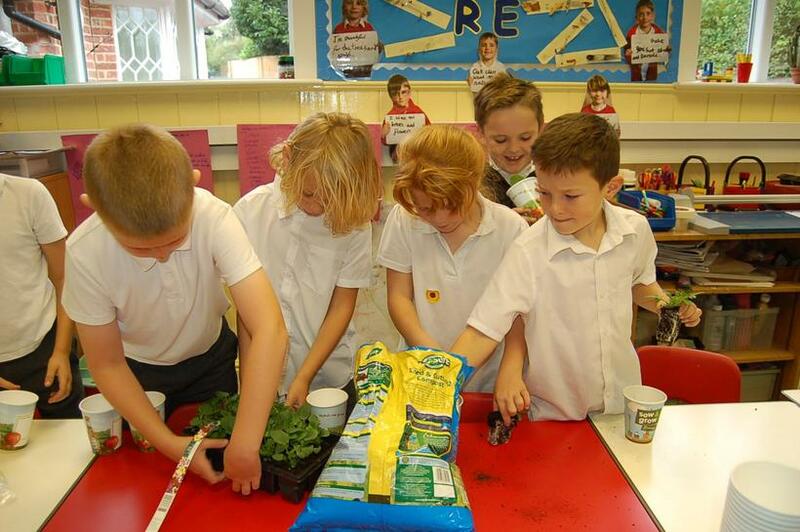 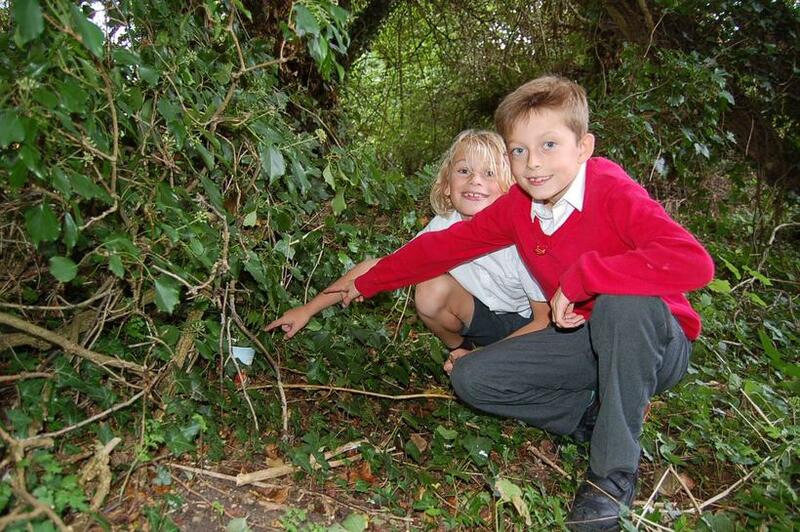 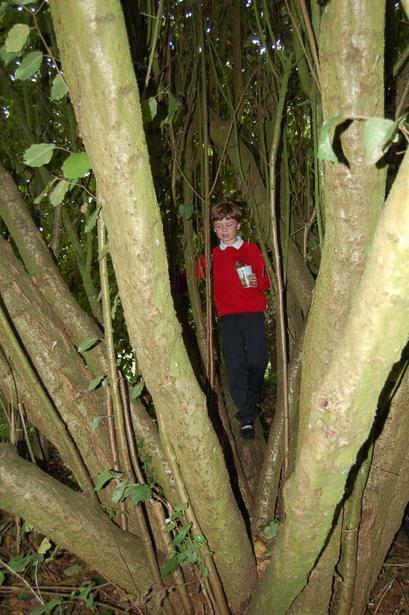 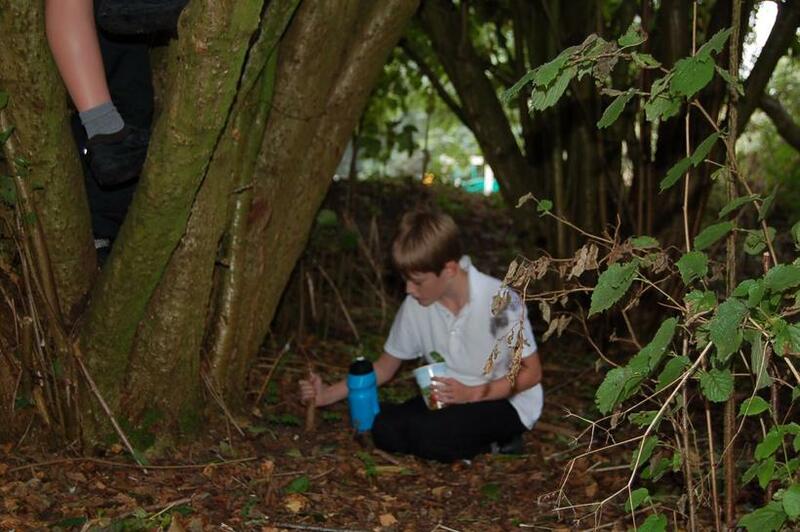 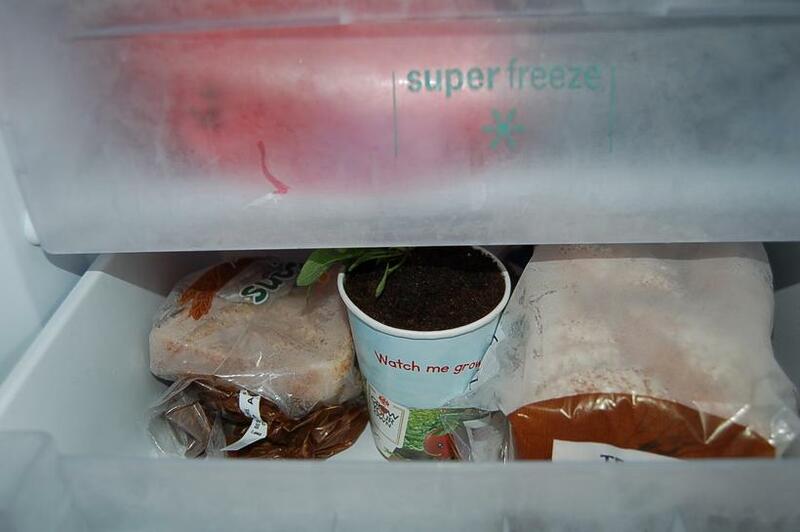 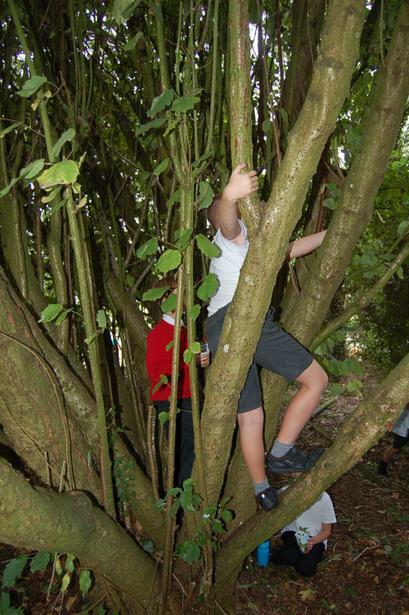 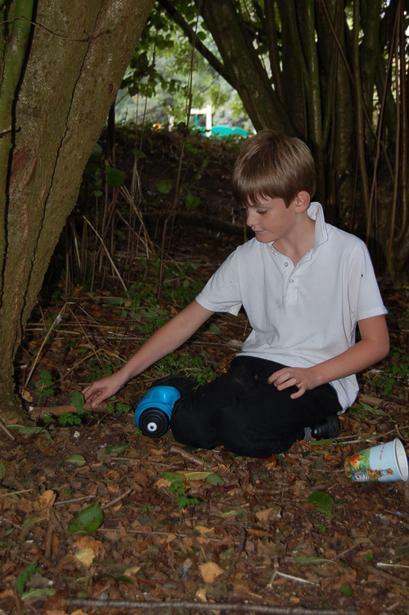 We placed plants in a range of places from up a tree to in the school fridge! 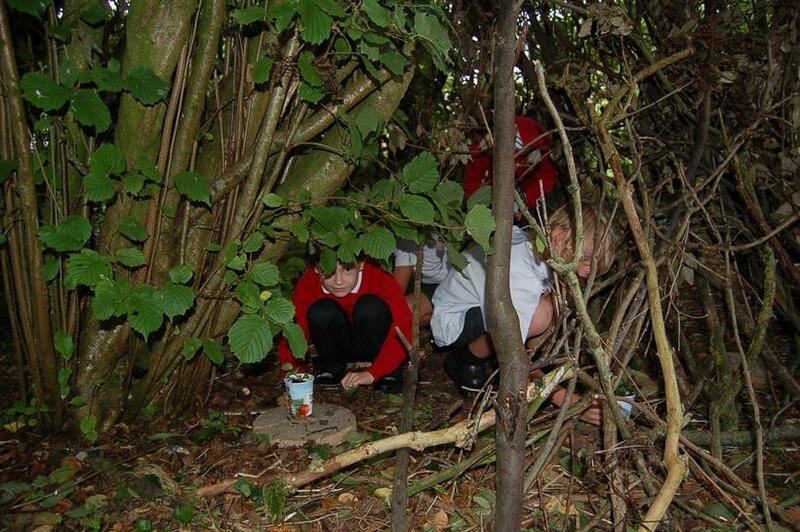 We have written up our investigations and we will be observing the results!